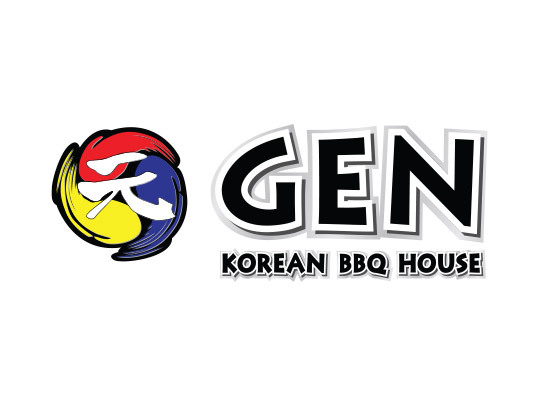 The character for GEN simply means, “the beginning,” and Gen Korean BBQ welcomes you to join in the art of Korean barbeque. Gen Korean looks to transcend the norm of Korean barbeque by fusing flavors using ingredients from different parts of the world. 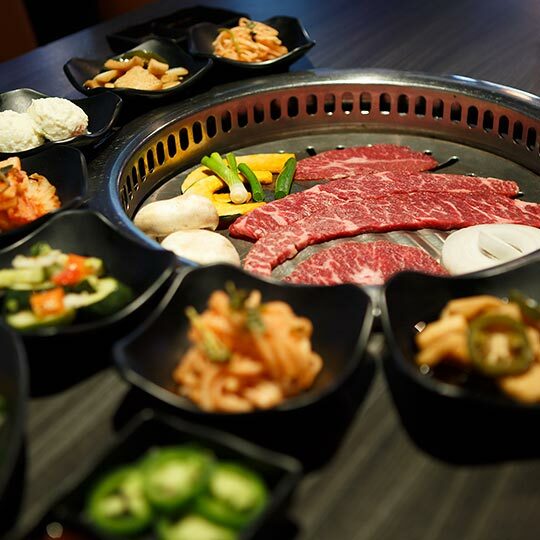 Gen Korean BBQ is pleased to present guests with an experience they will truly never forget. From boundless menu options consisting of freshly prepared meats, seafood, and vegetables, to refreshing and traditional Korean ban-chan (side-dishes), you will experience a wide array of complex flavors that will give your palate a new perception of taste. While still a premium all-you-can-eat, Gen Korean BBQ strays away from the self-serving concept of the “buffet.” With a menu offering a wide variety of choices, wait staff will recommend items to accommodate your palate and present them to your table, where you can enjoy watching your marinated meats sizzle and caramelize before your very eyes.